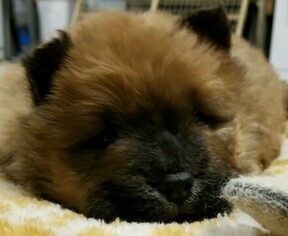 we have 2 female AKC Chow Chow puppies, red and cream. Parents are black(father) and blue (mother). We have raised and socialized them within our home as part of our family and only want them going to individuals with knowledge of the breed. Vet or pet care professional reference required. 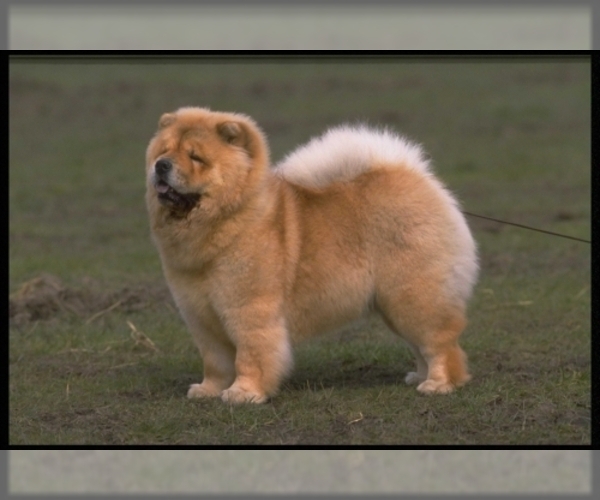 Posted Breed: Chow Chow (long coat). Adoption Fee: 275.00.